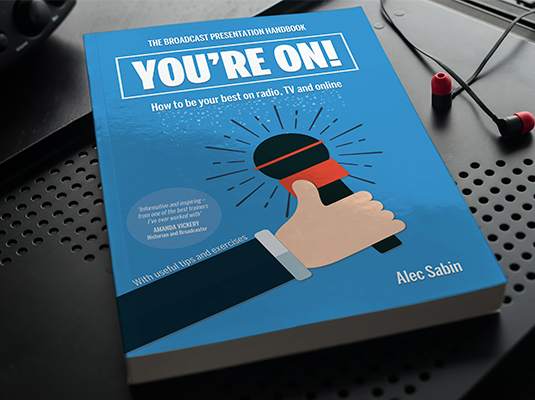 Taking a wide-ranging approach, Alec Sabin’s new book ‘You’re On!’ discusses the qualities of good presentation, engaging the audience and how mastery of your material is crucial. Whether you are a media professional, journalist, academic, student or anyone who needs to deal with new or traditional media more effectively Alec can help you improve your presentation skills. Alec’s book You’re On! provides a huge range of advice to help you be your best on radio, TV & online. 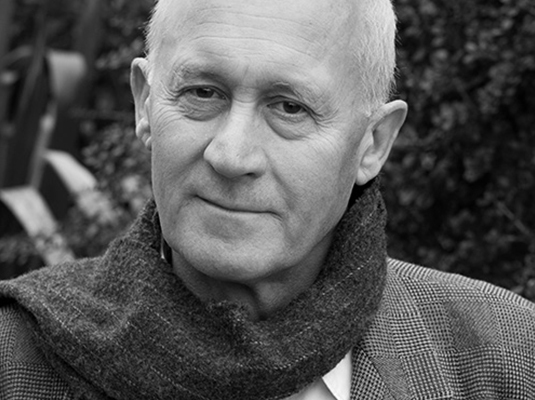 Alec’s professional background comprises training, journalism, presenting, voice-over, corporate work and acting. You will find a detailed breakdown of his professional experience and credits by following the link below. Informative and inspiring from one of the best trainers I’ve ever worked with. Historian and broadcaster Amanda Vickery. 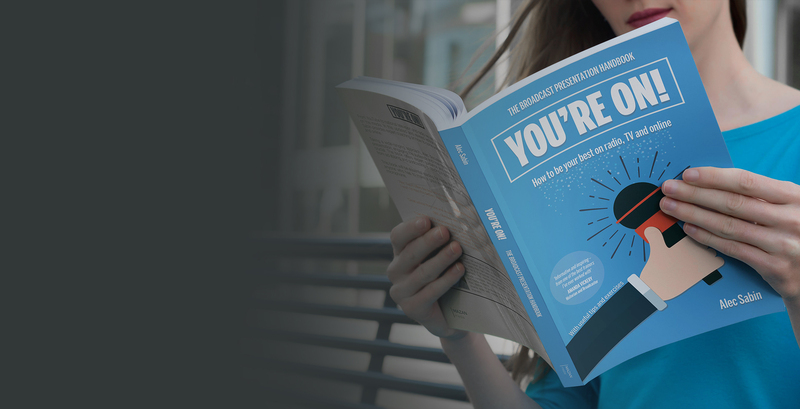 In this updated and revised edition of You’re On! Alec provides expert coaching for both professionals and the general public on how to come across well on TV, radio and online. Alec offers a range of services: one-to-one both in person and remotely via audio/video link, groups and workshops. See what services are available by following the links below and making an inquiry.